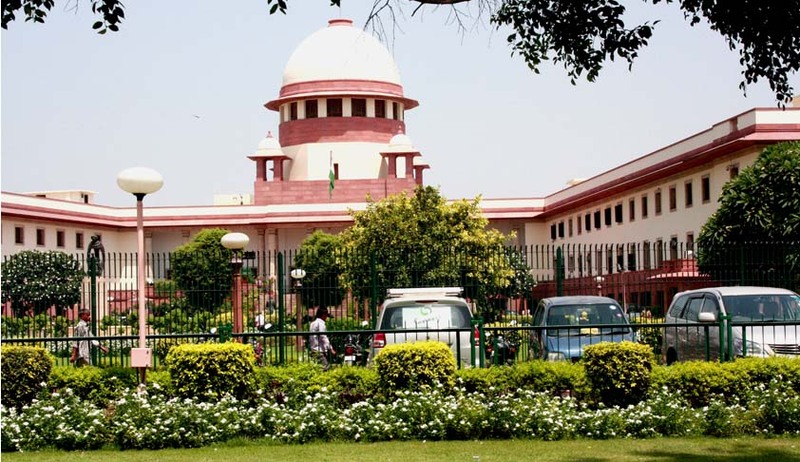 The Supreme Court has ruled that temporary ill-health including schizophrenia, cannot be a ground for divorce under Section 13 (1) (iii) of the Hindu Marriage Act. In 2006, the Andhra Pradesh High Court had set aside the judgment and decree of divorce granted in favour of the appellant by the trial court. The High Court had held that there was no positive evidence to show that the respondent had suffered from schizophrenia and even if she had suffered from some form of schizophrenia, it could not be said she was suffering from such a serious ailment. In 2011, the Supreme Court had held that a husband or a wife is entitled to divorce if either spouse is found to be mentally unsound or indulges in cruelty. A bench of justices P Sathasivam and BS Chauhan had said that under Section 13 of the Hindu Marriages Act, either of the spouse can seek divorce, provided sufficient evidence is placed to justify the claim.In that judgment, the apex court had upheld the appeal challenging the Punjab and Haryana High Court's refusal to grant the husband divorce despite producing medical and other evidence to prove that his wife suffered from schizophrenia and subjected him to humiliation, assaults and threatened suicide.